ShhhopSecret: Where are the Wild Things? 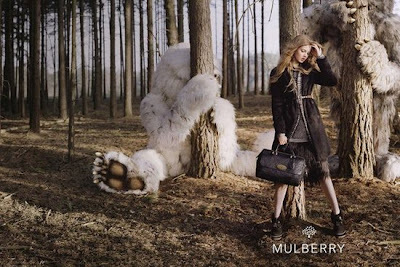 They are with Mulberry! Where are the Wild Things? They are with Mulberry! 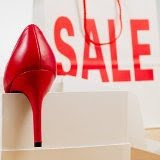 As you know, the Fall Fashion Bible (September issue of Vogue) has been released. The September issues of magazines are dedicated to spreading the fashion fever and packed full of every ad campaign of the season. We love sharing our fave of each season and this time it's....Mulberry! 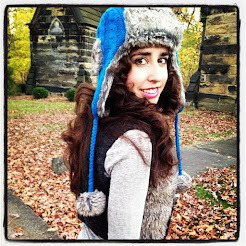 Fashion should be fun & that is definitely the case with the "Where the Wild Things" vibe that these photos provide! 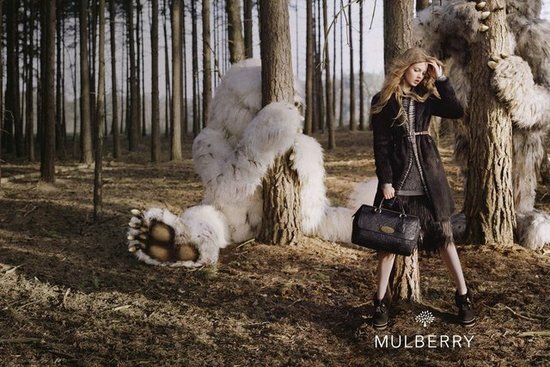 Check out the Fall 2012 ad campaign from Mulberry featuring furry, fuzzy, fantastical monsters.